Although the distance between Ambala and Chandigarh is just a little more than an hour long journey, still it is worth to embark on the journey. It is a fun and adventurous trip. Besides, both Chandigarh and Ambala are two quaint cities equipped with some interesting tourist attractions and allures that can offer one a wholesome holiday experience. Travelling to new destinations and discovering the attractions has always been fun. Some have even made it their occupation while the others, they don’t miss any opportunity to pack the backpacks and get busy travelling and discovering places. A road trip is an important part of holidaying and pulls a lot of attention. Needless to say, India is home to some amazing road trips that are full of adventure and excitement. Ambala, a small city in the state of Haryana, distinctively known for the long and strong presence of both Indian Army and Indian Air Force, has long served as the main transit point for the backpackers visiting the popular holidaying destinations of Punjab, Himachal Pradesh, and Jammu and Kashmir. Thanks to the fact, there are some fun and undisturbed road trips that start from the city and leading to wonderful tourist destinations in North India. One such road trip that is fun when taken rather than skipping is the road trip between Ambala and Chandigarh. The distance is about 47 k.m. and if you have your own vehicle you can easily cover the distance. Besides, there is an easy availability of buses and taxis running between the two towns. Hire a Ambala to Chandigarh taxi and embark on a memorable journey; it is a convenient and the fastest way to cover the distance and takes a little more than an hour to ferry you between the places. The more you travel away from Ambala the more places that are deprived of people will come. However, you will cross a number of vehicles on the way. Still, the road trip is worth for taking a quick respite from the bustling city. Things that you can do to make the small journey fun include playing music, listening songs, and playing some games that requires only a pen and a paper, like hangman and tic tac toe. It is unnecessary to say that while you are here, do take some time out and relish the best of the cities. Both Ambala and Chandigarh are two destinations that are perfect for taking an offbeat vacation. Situated close to the border of Punjab, Ambala is in Haryana and has certain tourist allures and attractions in its store. The memorial, which is dedicated to the brave warriors who lost their lives in the war and set in the Ambala Airport is a must-see. Plus, also take some time out and visit the bustling Sadar Bazaar to get a taste of the busy and contemporary facet of the city. Also, the city is quite religious and there exist three sacred Gurudwaras, namely Sis Ganj Gurudwara, Manji Sahib Gurudwara, and Badshahi Bag Gurudwara. Even if you are not a religious, visiting the Gurudwaras is simply worth. The tranquility filled ambiance that reflects the religious aspect of the Sikhs will simply entice you. Spend some time rejuvenating there and enjoy the mass meal at the Langar. 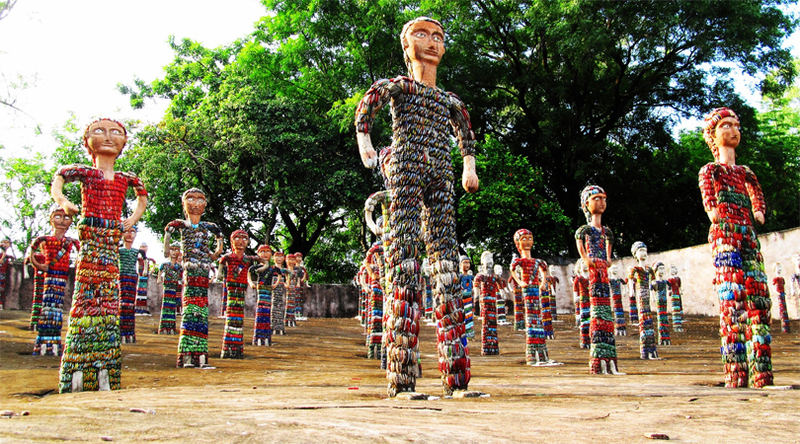 Chandigarh, on the other hand is full of quaint and interesting tourist attractions; some belonging to the bygone era and rest from the contemporary world. 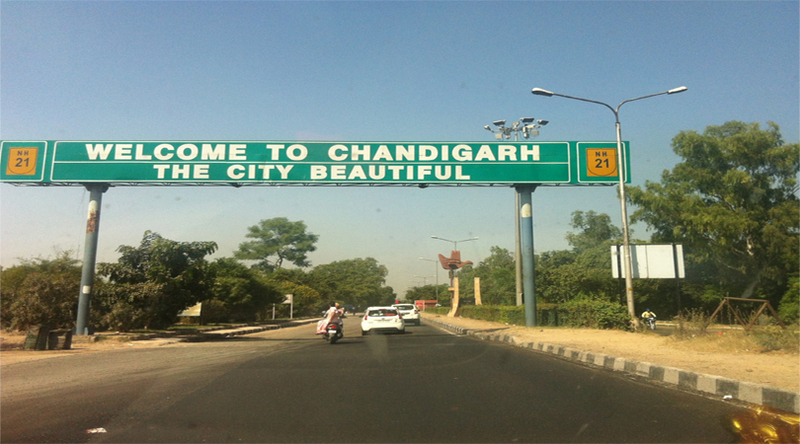 Catch a Ambala to Chandigarh cab and get busy exploring Chandigarh!